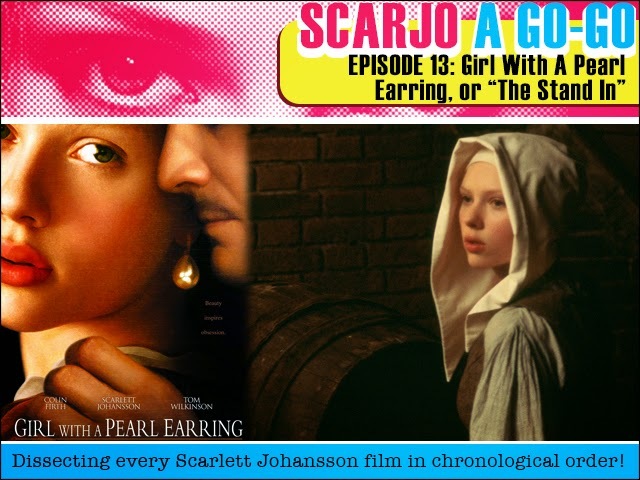 Scarjo A Go-Go Episode 13: Girl With A Pearl Earring, or "The Stand In"! This week we watch Scarlett Johansson literally watch paint dry in the period drama snooze-fest Girl With a Pearl Earring. Will she tell the truth like Bill Murray talk to her. Will she succumb to Cillian the Meat Man? Where the hell did that pearl earring come from anyway? All will be revealed on this very special show! This week’s episode of Doctor Who was the most pleasant surprise. Finally, a freaky monster, some real character development and some great support actors. 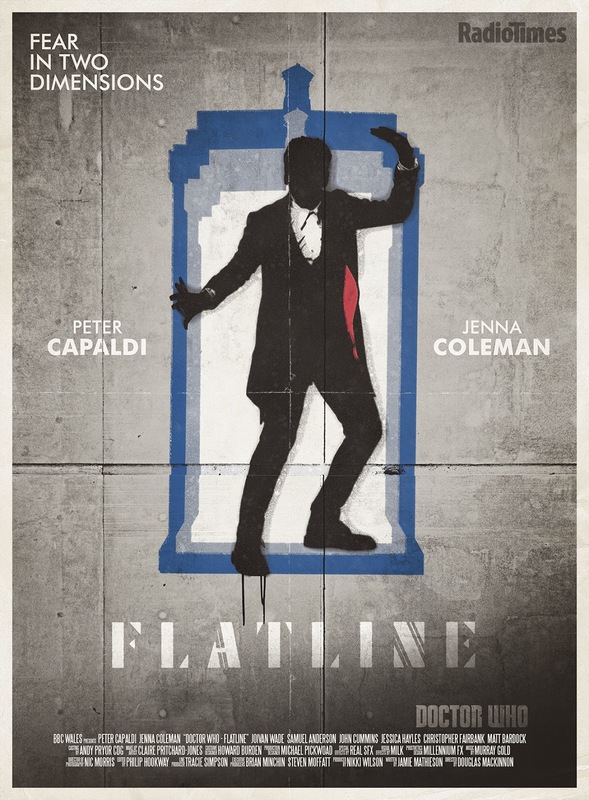 The story was engaging and the focus was on the choices that both Clara and the Doctor make, not just in this adventure, but in their lives. Join me under the cut for more! StarWTF!? is a new Fruitless Pursuits podcast about the depth of the Star Wars universe. Not the actual universe, but instead the universe that originated by George Lucas and was "expanded" by everyone and their brother. According to Wookieepedia, something as simple as the Bowcaster (which we've seen as Chewbacca's cool weapon on screen) has a deep history including the following line "Bowcasters appeared huge to many non-Wookiees and even Jedi such as Olee Starstone doubted she could lift one, much less fire it." That's a good idea of where the podcast goes. We look at something memorable from the Star Wars universe, learn a little about it, speculate a lot about it, and have a blast doing so. It'll be on iTunes any day now. 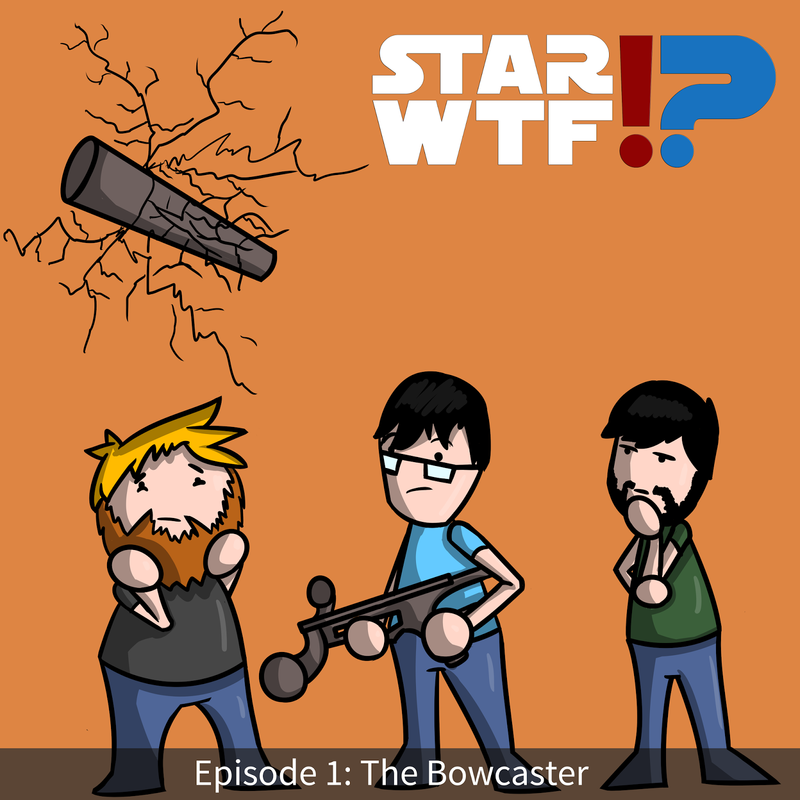 Please let us know your thoughts on the Bowcaster, the episode, and anything else. We'll be back weekly on Wednesdays. See you next time! One of my favorite science fiction books of all time is Pandora's Star by Peter F Hamilton, with the sequel, Judas Unchained, a fairly close second. 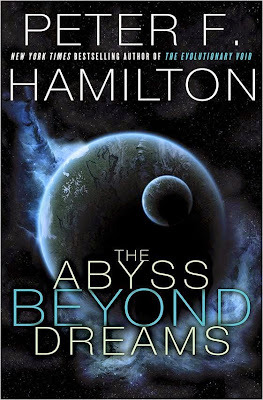 A duology within a group of books labeled The Commonwealth Saga, it's hard sci-fi that doesn't really try to forget about the human elements, and invites a lot of cool ideas that go along with the overall theme. The companion books, the Void trilogy, I couldn't get into. It was less of what I liked in a hard sci-fi book, especially given what I loved about the two prior books, and more about some fairly out-there ideas and concepts that left me a little cold. It wasn't really Hamilton, it was me. So what do you get when you get a new series of books with people and concepts from both Commonwealth tales? It's ultimately mixed. FPcast! The Fruitless Pursuits Podcast for October 20 2014! Kill the Messenger! This week is a jam-packed show as we discuss a ton of recent entertainment news, including the DC movie release slate and leaked Star Wars art. 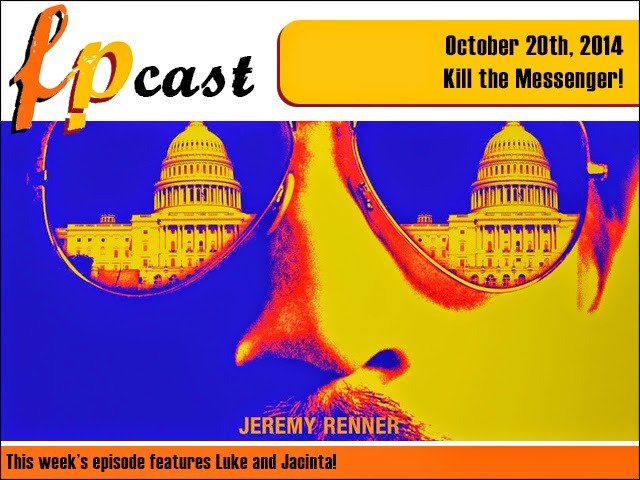 We review a ton of films including Jeremy Renner's Kill the Messenger, Pride, and Daniel Radcliffe is the devil movie Horns. We catch up on a whole lot of television including American Horror Story and Agents of S.H.I.E.L.D. And we talk about Wortho in the middle of a live storm! Don't miss it!